Barabara Segal, specialist in Baroque dance, a fashionable dance of Europe from 1650-1750, will be performing with her dancers, and you can relax while drinking blended teas and eating delicious cakes. The teas will be served in order to remember the significance of tea in the 18th century, where women were only allowed to drink it in their homes while men could enjoy it in tea houses. Tickets cost £5 for adults and £2 for children. Great fun for all the family at Willen Lake tomorrow. There will be a variety of free taster waterspouts from 11am-1pm, on a first come first served basis so make sure you get there early on if you want a go! Come along and try pond dipping, canoeing, rowing and fishing at the lake. It's a free event so why not come along and combine it with a walk around the lake, a play in the park or even lunch by the waterfront? This is something great for a warm summer evening, come and see the Cambridge touring theatre perform Lewis Carroll's classic Alice in Wonderland. Filled with catchy tunes and great laughs, it's one for all the family to enjoy. You'll need to bring your own seating, and please bring warm clothes for when the sun goes down! The performance lasts around 2hours 30 min. There will be a children's workshop with the actors prior to the show, for a small charge, spaces are limited so check before you go! The show costs £12 per adult, £8 per child or £32 for a family of four. If the Georgian era isn't for you and you'd prefer to go back a little in time, then come along to the Milton Keynes museum where you'll be transported back to the 1940's for their 5th wartime weekend. Experience the flavour of the wartime period with music, re-enactors, exhibits and living history displays. Enjoy a trip down memory lane or an education of the past, there'll be vintage vehicles, a vintage tea room, a vintage street of shops and more. Well, from tomorrow night they can be found at The Stables in Milton Keynes for two nights of fantastic music, supported by Camilla Kerslake. Playing a variety of sounds, the UK classical chart toppers and Brit winners are set to entertain, thrill and maybe even turn on the waterworks for young and old alike. This weekend is the Earls Barton Rally and Country Fayre, an annual event which has a great turnout each year. Running from Friday 23rd through to Monday 25th, there's a great variety of events and activities to get involved in. Entertainment, including music from the Wellingborough band on Monday... and more! It's a very varied event, and there's definitely something for all the family to get involved with and enjoy. The fayre will be open 9am-5pm each day, and tickets cost £8 for adults and £5 for children, or £20 for a family of four, don't miss out! Have you tried the Phonebox walk this month?! Follow the link to the online magazine here or have a look at the image below to follow the walk! Happy rambling! Live and direct from the USA, Luther Vandross and the legends of soul, featuring Dave Lee Andrews, comes to Milton Keynes this Saturday, (16th August) at the Stantonbury Arts and Leisure centre. With classic hits from the likes of Alexander O'Neil, Lionel Richie and George Benson and supporting DJ who will provide dance tunes from the last 5 decades, it's sure to be a great night. The event kicks off at 7.30pm and goes on into the night until midnight. If you fancy a dance, love soul music or are just interested in having a look, come along to the event tomorrow night. Tickets cost £10, and if you haven't already, you can book online here. Dress Code smart casual, over 25s only. There are two evenings of outdoor film entertainment coming up this weekend. 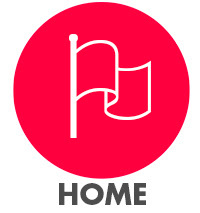 There's the drive-in cinema tomorrow night at Campbell Park events plateau, and then on Sunday there's the free open air film festival all day at the Campbell Park amphitheatre. A great way to spend a summer afternoon or evening, this festival is one not to be missed. Drive in cinema- Saturday 16th August, gates open 6pm, performance starts 7pm. The drive-in movie this year will be the classic shark film; Jaws. Watch the film from the comfort of your car, tickets are £15 per car which permits up to 5 people. 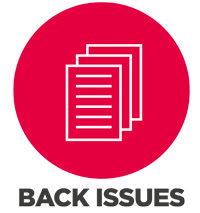 If you haven't already, you can book online by clicking here. FREE Open-air film festival- Sunday 17th August 10am-11pm. A free event for all the family, there'll be a number of films showing throughout the day on the big screen, held in the amphitheatre. The first film is Toy Story 2 at 1pm, followed by Hook at 3pm and finally Top Gun at 6pm. These are suitable for all ages so it's a great family day out. Bring picnics, popcorn and blankets and enjoy the films in the great outdoors! The highly anticipated event is back for another year, tomorrow night (15th August) in Campbell Park. The proms in the park is a great evening for all, gates open at 6.30pm for 8pm start and costs £12 per adult and £8 for children, or £32 for a family of four. 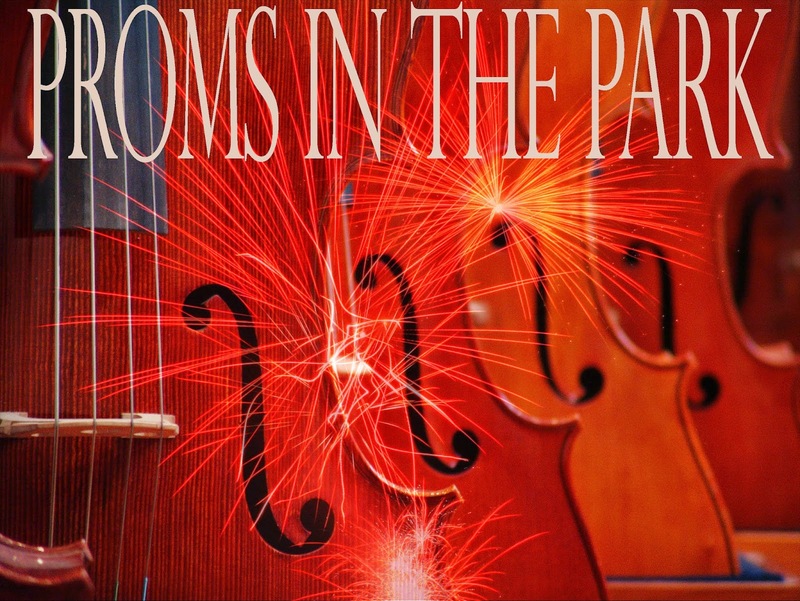 Run by the Parks Trust and Milton Keynes City Orchestra, there will be a great evening of uplifting music including classical favourites and spectacular fireworks. It's a great, family-friendly event, and will be located in the amphitheatre at Campbell park. There won't be any parking available in the park itself, so you will need to use other local parking if bringing a car. Close car parks include the Centre:mk and the MK theatre multi-storey. Don't miss this great summer evening of entertainment! Over 1500 tickets have already been sold for the upcoming Proms in the Park at Campbell Park next Friday 15th August. 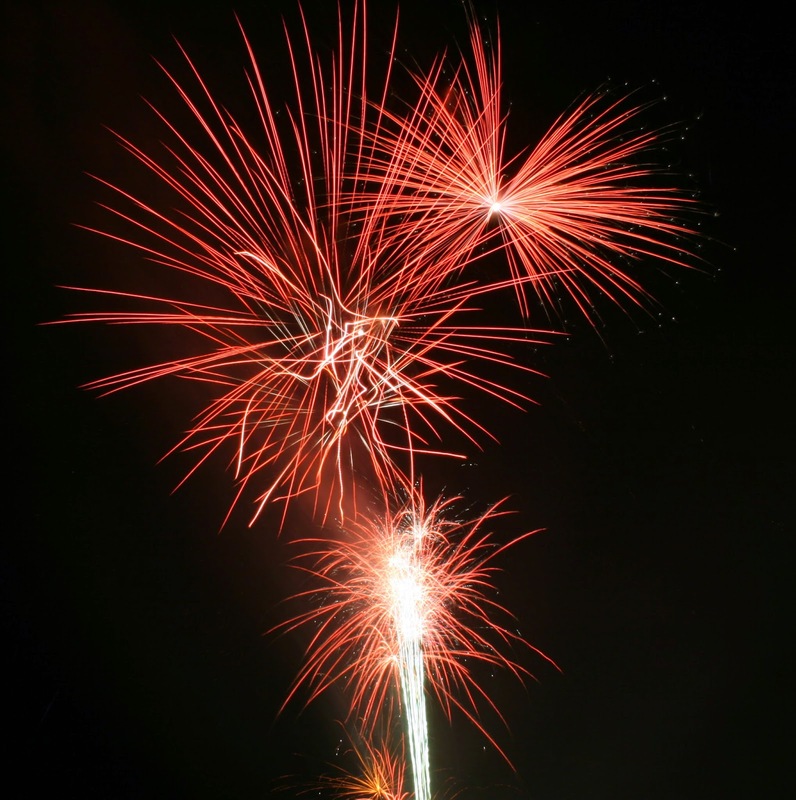 It's set to be a great evening of entertainment presented by the parks Trust and Milton Keynes Orchestra, with uplifting music, fireworks and fizz. The soloists have now been announced, and under the baton of MKCO, founder Hilary Davan Wetton, the Orchestra will be joined on stage by two wonderful soloists. These will be: James Cleverton, a baritone who is in great demand across the globe and has sung in well-known roles in operatic productions and in concert for spectacular concerts in locations including the Royal Albert Hall and other key venues. Also, soprano Emily Haig will be performing, who was at the MK Proms last year and wowed the crowds with her beautiful voice and charming performance. James will perform the witty Largo al factotum from the Barber of Seville and the rousing Toreador song from Carmen. Emily will r perform Vissi d’arte from Tosca and You’ll never walk alone from Carousel. They will duet in the seductive La ci darem la mano from Don Giovanni and lead the chorus of Rule Britannia and Land of Hope and Glory. The Orchestra will play the classic Dambusters march and the Can Can, to name just two, and there will be a fantastic firework display to end the night. It's definitely one not to be missed! 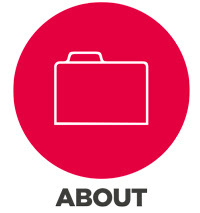 Look out for another blog coming your way onThursday with more information. If, when you hear the word' hula' you instantly think of hula-hoops, then you must have missed the regular events held at the HULA animal sanctuary in the past! There's another of these great events lined up for you tomorrow; the summer open day, and as always there's a great variety of entertainment on offer. The day will include a variety of events and activities, including an American and classic car display (weather permitting) with free entry if you arrive in your own classic car! There will be the opportunity to help feed the farm animals at 1.30pm, fun and games for the children, a car boot sale and bazaar and book store bargains. There will be the HULA dog parade at 2.30pm, and delicious refreshments will be served throughout the day. Dogs are welcome. Admission is £2 for adults and children go free, all proceeds go to the care and welfare of HULAs animals. 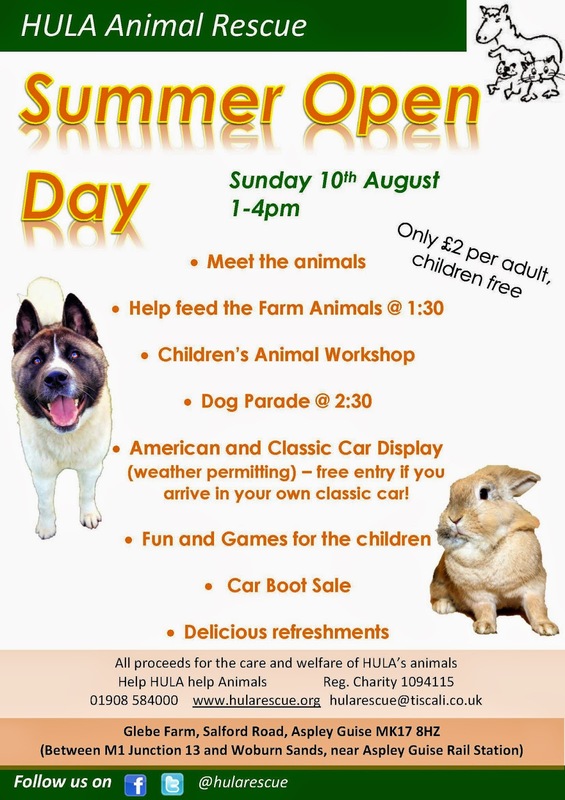 HULA Animal Rescue will be open from 1-4pm tomorrow (Sunday 10th August) at the South Midlands Animal Sanctuary , Glebe Farm, Aspley Guise, MK17 8HZ. 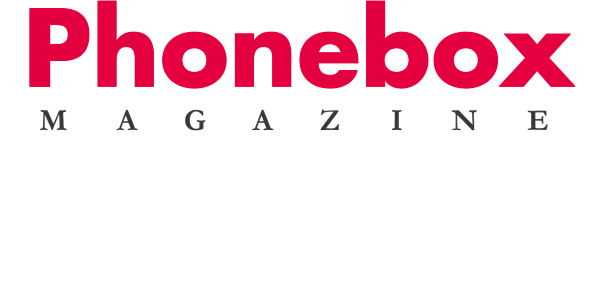 The campaign: 'lights out', featured in this month's Phonebox Magazine, took place this Monday. The idea was that people across the country would turn out their lights and leave one light or candle on, in order to commemorate 100 years since the outbreak of WW1. A National Grid estimate reckons that over 3 million households turned their lights out on Monday, between 10pm and 11pm, and over 143,000 tweets with the hashtag '#lightsout' were tweeted over the course of the day. With the aim of the hour to be to create a shared moment of reflection, it seems this was achieved, with not only households but also famous landmarks taking part. Watch the video below to see the significant lights being turnout out across the country to remember this day. Did you get involved and turn out your lights and light a candle? 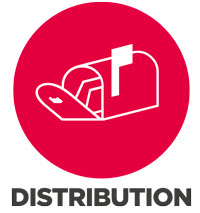 We'd love to hear from you and see your pictures! 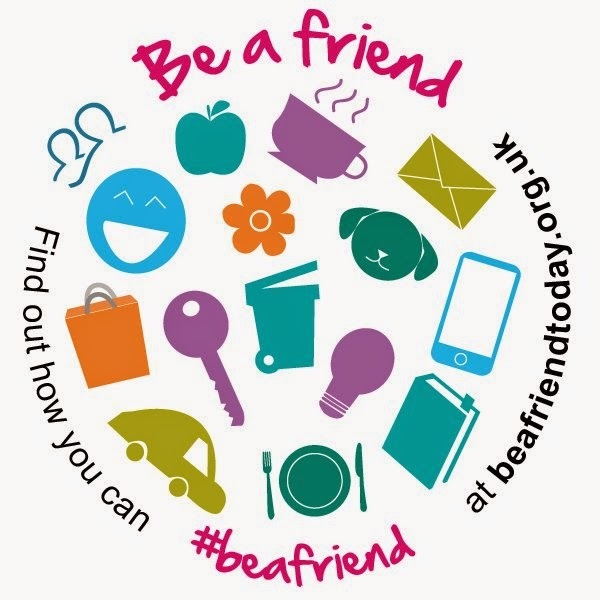 'Be a friend' - new campaign launches today! The 'Be a friend' campaign was launched today, and is an aim to help change the future of loneliness. Friends of the Elderly are calling everyone to 'Be a friend' in a number of simple ways. 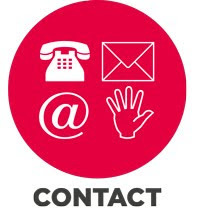 It is predicted that over five million older people are affected by loneliness today and the number is sadly on the rise. Loneliness can cause depression, whig can lead to a poorer quality of life and higher mortality rate, and yet simple daily interactions with others can significantly combat this. This is why Friends of the Elderly have launched the 'Be a friend' campaign, which encourages people to promise to do a small act of kindness for an older person in order to help combat loneliness. These things range from promising to treat every older person you meet with respect, to helping with shopping to teaching an older person how to use a piece of technology. People can also create their own promises, and so far today over 280 people have pledged to help change the future of loneliness. The Prime Minister today praised Friends of the Elderly for the 'Be a friend' campaign, and wished it every success, noting the good work they are doing and encouraging others to do. 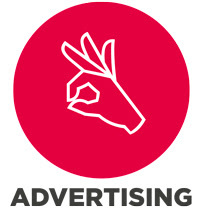 The campaign is taking off, will you get involved? The film 'Frozen' by Disney has gone down a storm since it's release, and children everywhere (and adults, come on admit it!) have been singing that song 'let it go' for a number of months now. 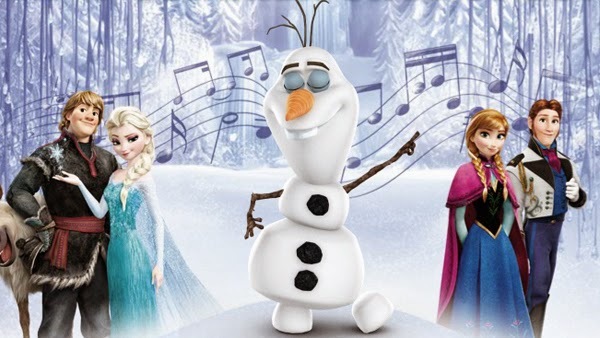 Well, if you're not bored of the film yet and want to join others who love it too, why not come along for a Frozen sing-along at the Chrysalis theatre at Willen Park South tomorrow (Friday 8th August). There are two showings, one for kids and another exclusively for adults. The kids showing is at 4.30pm and will be followed by the adult screening at 8pm, with the bar opening at 7pm before the adult's screening. The film will feature subtitles to aid you in your singing (incase you don't already know the words off by heart) and it's sure to be a great atmosphere. People are encouraged to dress up to the theme of the film (no real-ice snowmen though please!) to really get you into the spirit of things. 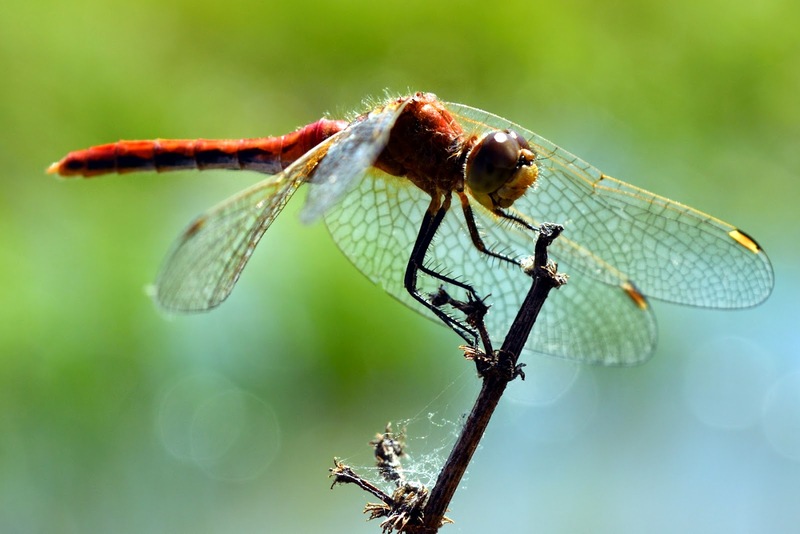 Head on over to Walton Lake tomorrow, one of the best places in Milton Keynes for enjoying wildlife, and enjoy some hands-on activities from 10am-12 noon. There will be bug hunting, games and activities, and children can get involved and discover some of the minibeasts living around the lake. Walton Lake was originally built as a balancing lake for the river Ouzel, but was no longer needed once Willen and Caldecotte lakes were created. Since then, the lake has filled with reeds, and as a result provides a very different habitat to many of the city's other lakes, and is the perfect home for many minibeasts and creatures. 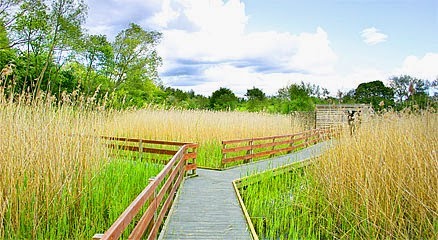 There is a boardwalk into the reed bed which has two bird-hides on the route, providing great opportunities for spotting some of the local birds and wildlife close-up. There's plenty to be seen, and this 'bug's life' event will provide great opportunities for doing so. Booking is essential to secure a place, click here to book. Tickets are just £3 per child, and the morning is suitable for any children over the age of 4 years. Meet at the car park on Newport Road, Woughton Park (off the H8 Standing Way) and have a fun time! Woodland Activities for the kids this summer! 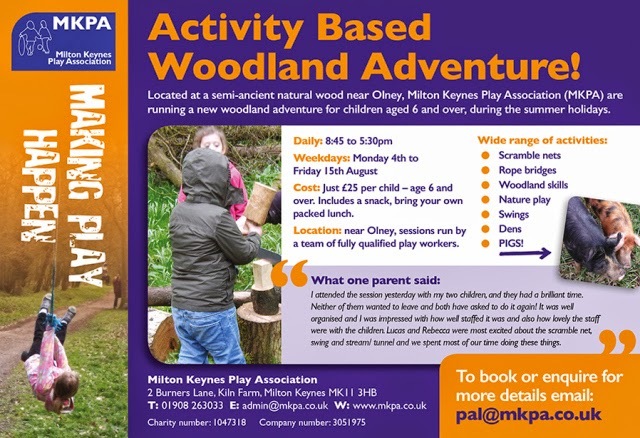 Milton Keynes Play Association are running 2 weeks of woodland adventure activities over the summer holidays. Kicking off this Monday (4th August) and finishing on the 15th, it's set to be great fun for children from 6 years and over. Located in the semi-ancient natural wood near Olney, Hollington Wood will be home to the activities for the kids. Activities include scramble nets, rope bridges, woodland skills, nature play, swings, dens and of course, meeting the resident pigs! Children will have a great time learning new things about the woodland and having fun playing on the swings and nets. The sessions run from 8.45am to 5.30pm, and costs just £25 per child and includes a snack, children need to bring their own packed lunch. 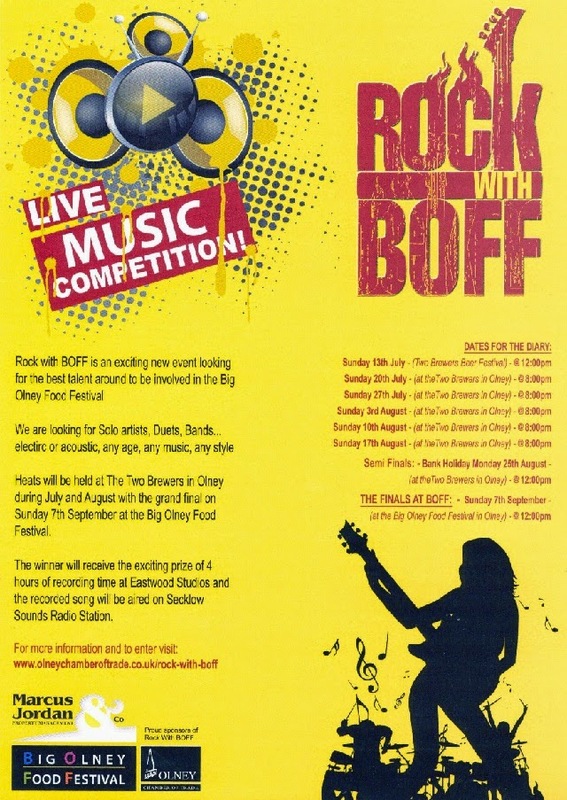 The highly anticipated Rock with BOFF is now halfway through the heats, looking for the best local talent to be involved in the Big Olney Food Festival next year. It's been an exciting event so far, and there are more heats tomorrow, followed by the 10th and 17th August, with semi-finals on the 25th August and the finals being held at this year's Big Olney Food Festival on the 7th September. The competition is fierce, with the exciting prize of four hours recording time at Eastwood studios, which will then be mastered and polished by Neume and the recorded song will be aired on Secklow Sounds radio station. Not forgetting they will also get a paid spot at the Big Olney Food Festival 2015. The acts which have got through the heats so far include: George Baines, The Imprint, Ali in the Jungle, George and the Giant Peach, Judecca Nights, Tess and the Durbervilles, George Smith, Jordan, George and his buddies, Lana, Siobhan and the Dysfunctional Duo... We're excited to see so much local talent getting involved, and can't wait to see who else qualifies and ultimately who comes out the winner at the final- watch this space! Head on over to the Two Brewers in Olney at 8pm on the 3rd, 10th and 17th of August to see the next qualifying heats, and then again at the Two Brewers on Monday 25th for the semi-finals; you're sure to be well-entertained! 'Art in the park' is FREE family event happening this weekend in Campbell Park, Milton Keynes. It's organised by Islamic Arts, Heritage and Culture Milton Keynes, and is a cultural event celebrating the festival of Eid. The event aims to help build bridges between diverse communities through arts and culture, and there'll be a great deal going on for all the family to get involved with. 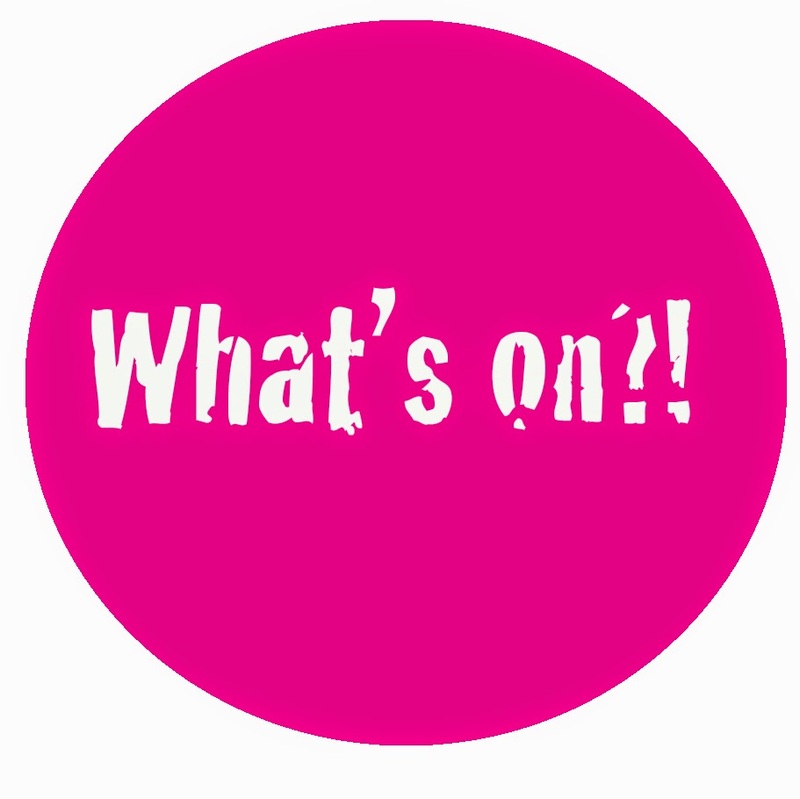 Events across the weekend run along a variety of artistic themes, including the 'art of integration' and the 'art of food', as well as workshops and much more. There will be a fairground, and exciting live music from a variety of bands including: Rhythmnreel and Bollywood brass to name just two. There will be an exciting 'digital wall' which will provide live interaction with exciting artists from around the globe. 'Arts of Food' will include some mouth-watering food demonstrations from TV chef Cyrus Todiwala OBE and a team of talented chefs. Ultimately, this event aims to promote art and culture through education, encouraging more people to take an active interest and learn more about the cultures around them. Islamic art is filled with unusual geometry, pattern and colour, and this event gives all an opportunity to discover and find out more about the art. 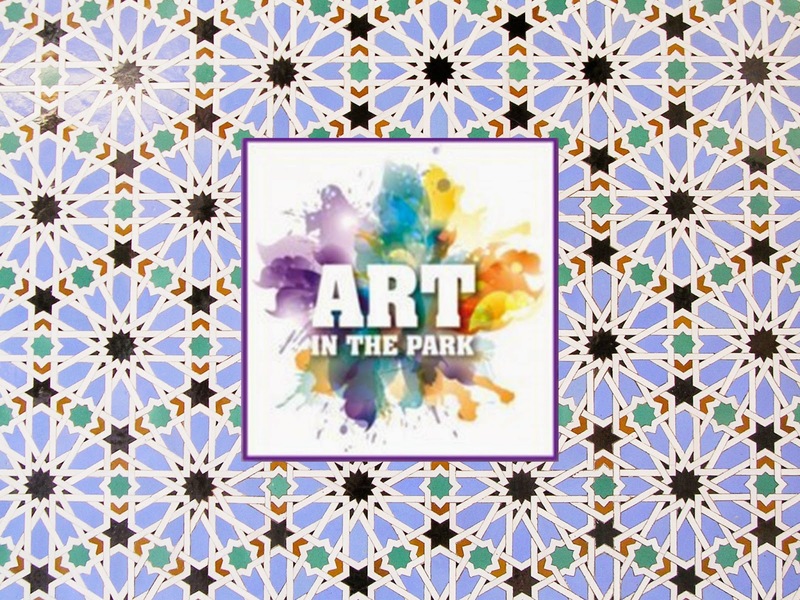 Art in the Park is set to be a great couple of days, and is open Saturday 2nd August from 1pm until 7pm, and Sunday 3rd 1pm until 6pm, don't miss out!